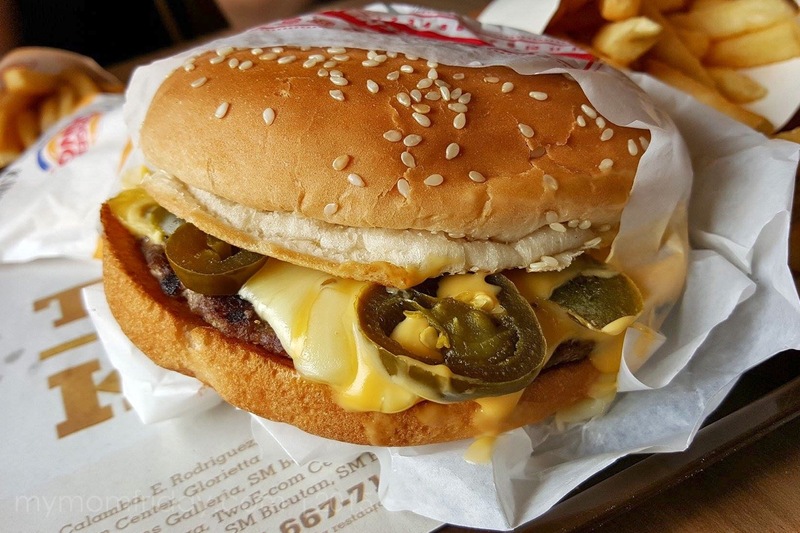 Initially the sandwich was made with a plain bun; however, that changed when the company switched to a sesame-seeded bun around 1970. 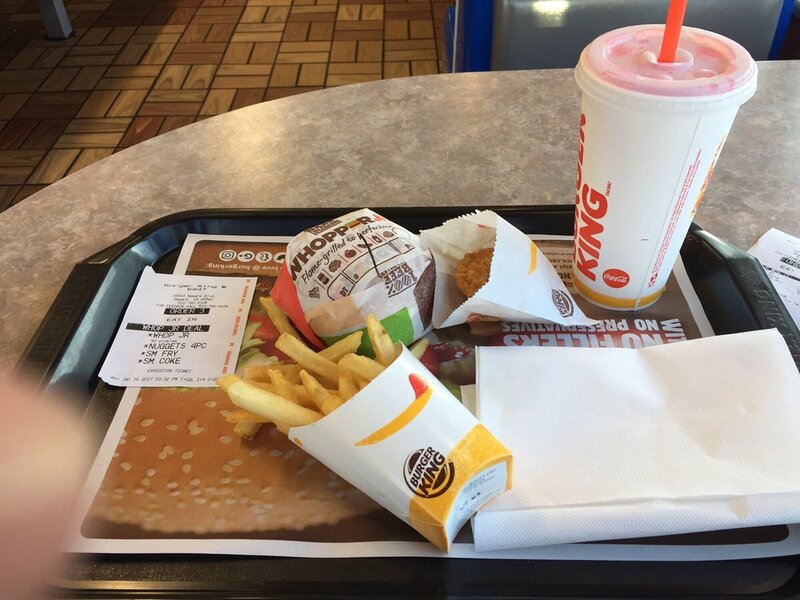 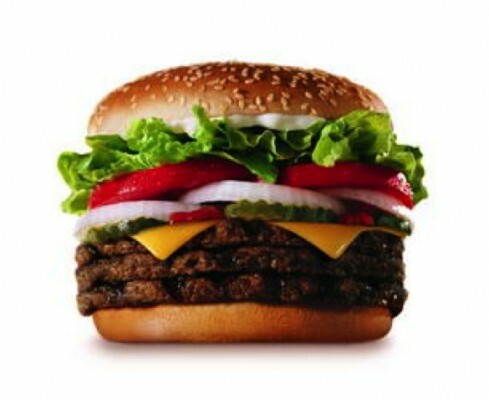 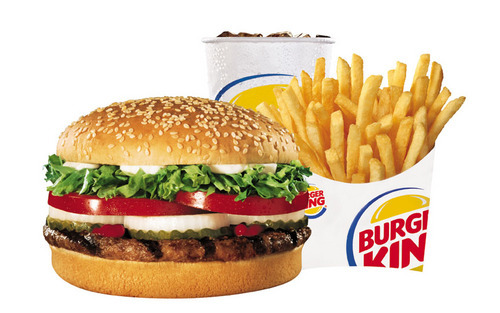 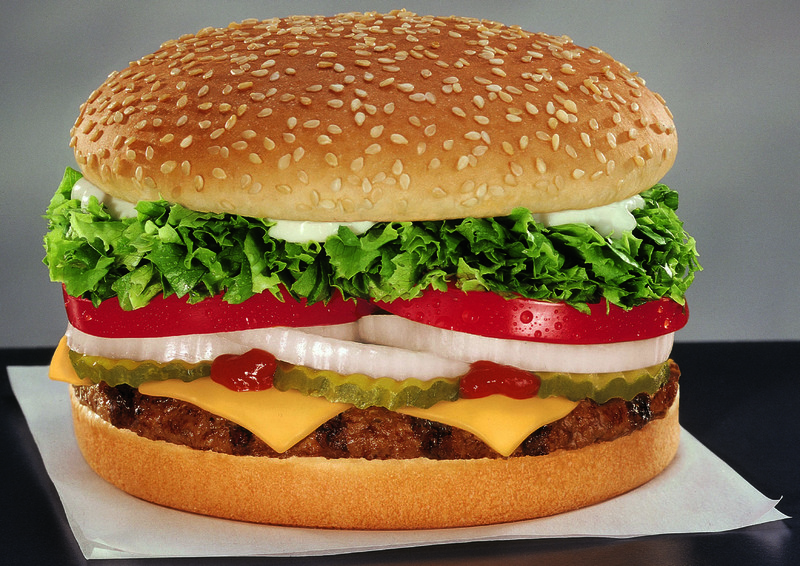 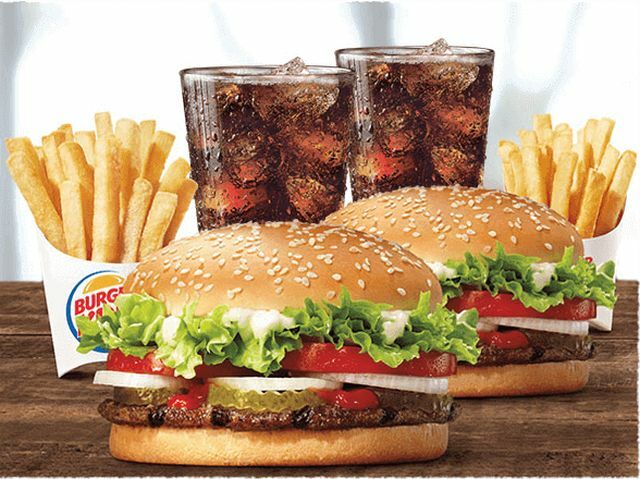 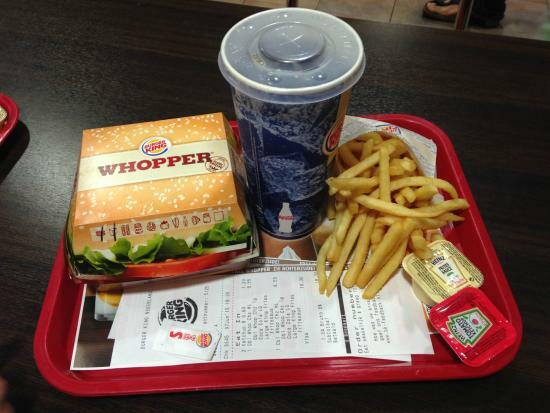 In 1985, the weight of the Whopper was increased to 4. 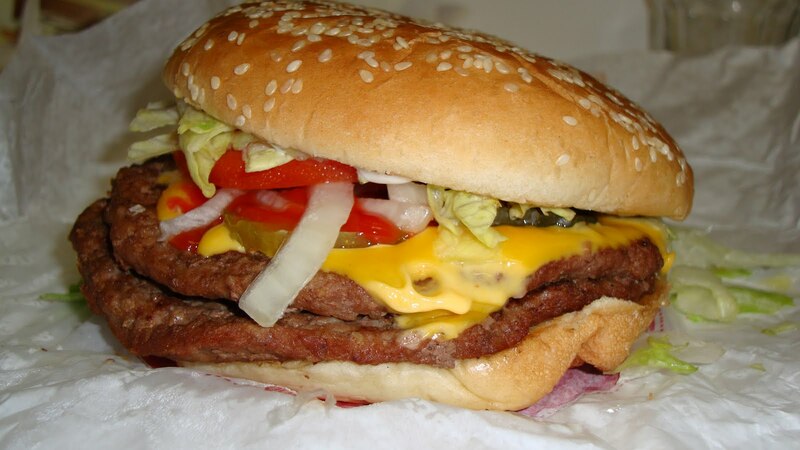 2 oz (120 g), while the bun was replaced by a Kaiser roll. 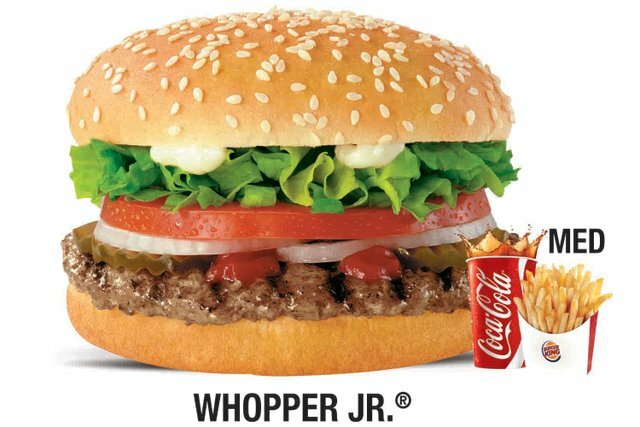 This was part of a program to improve the product and featured a US$30 million (approx US$66 million in 2014) advertising campaign featuring various celebrities such as Mr. T and Loretta Swit. 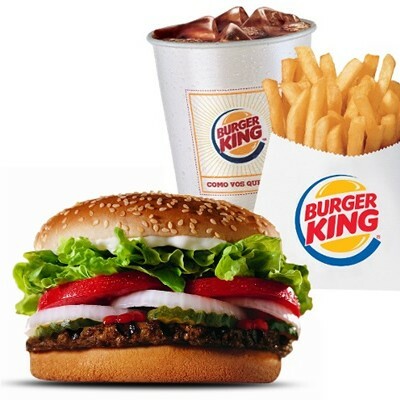 The goal of the program was to help differentiate the company and its products from those of its competitors. 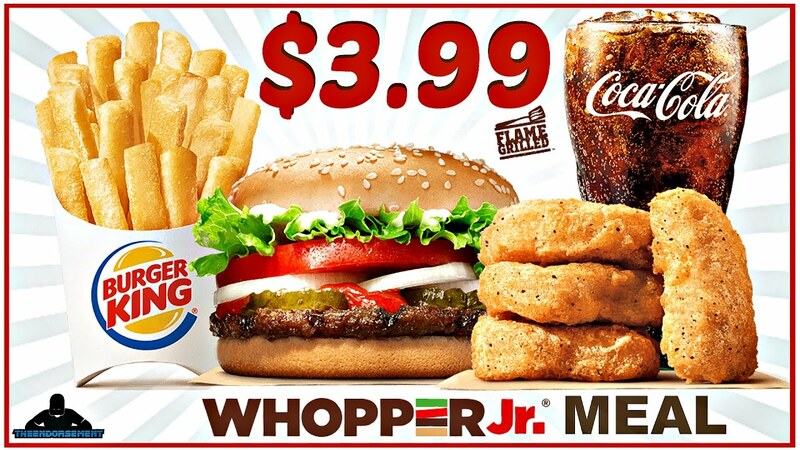 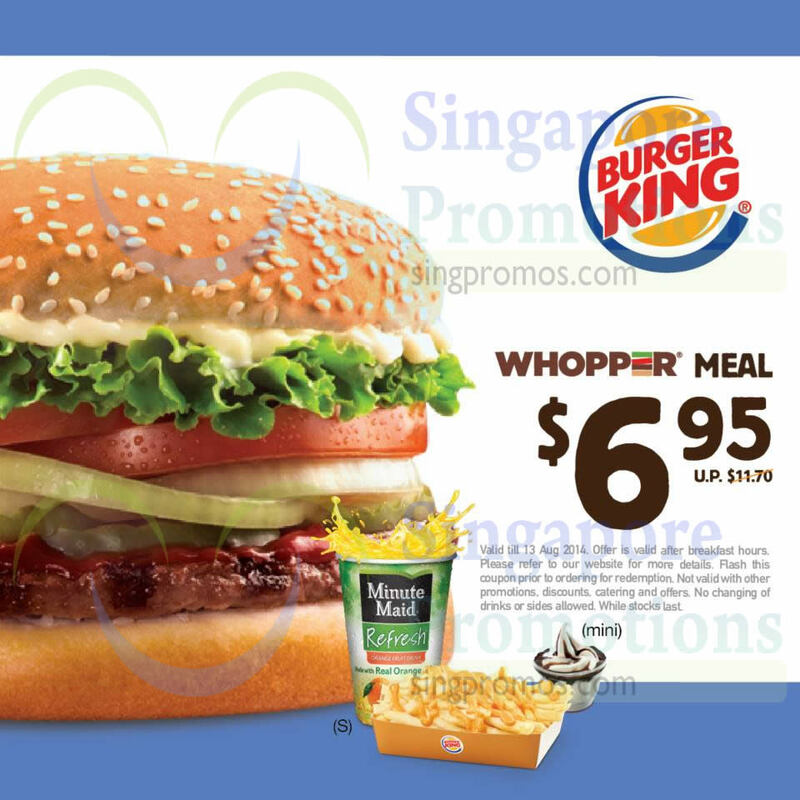 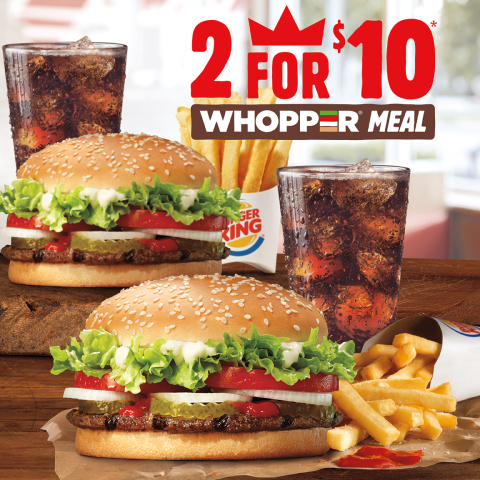 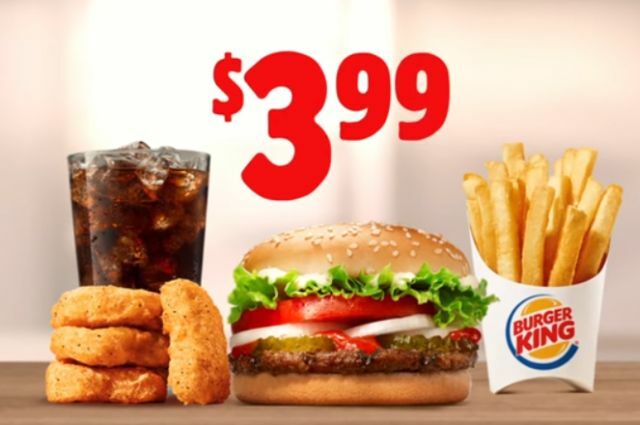 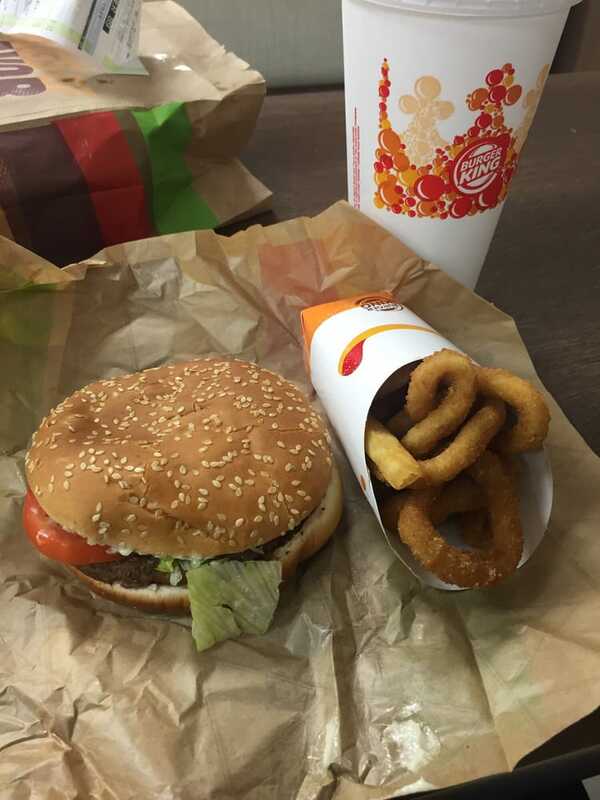 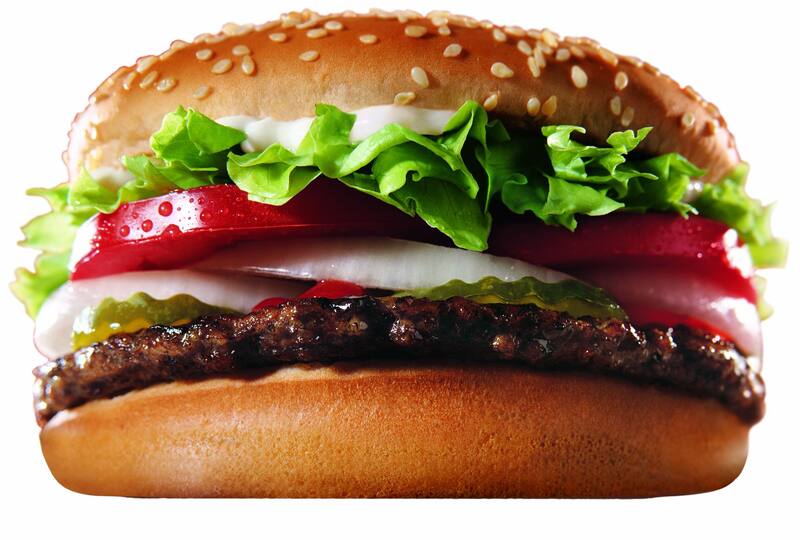 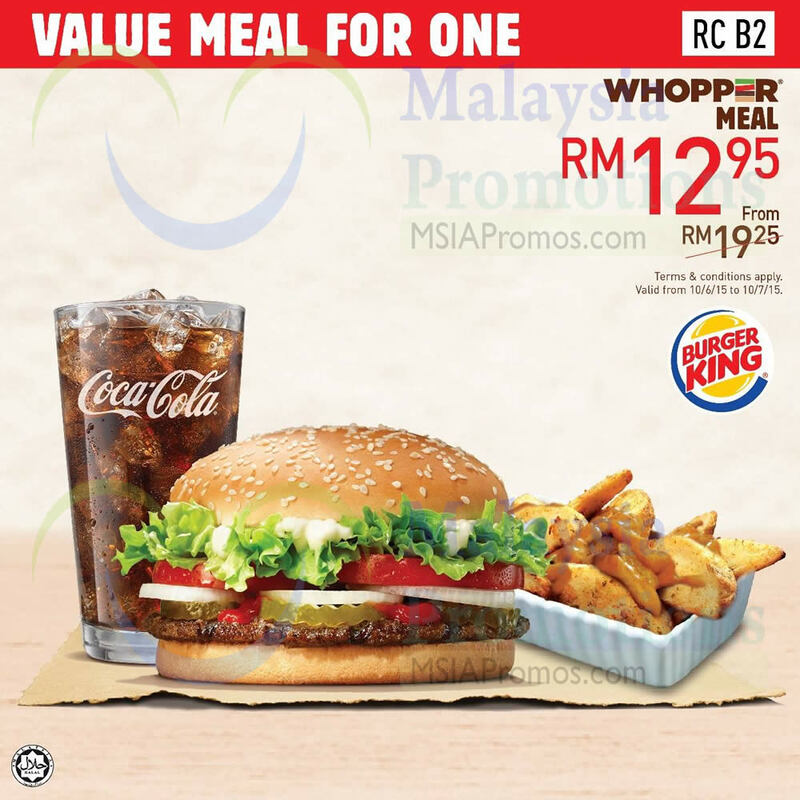 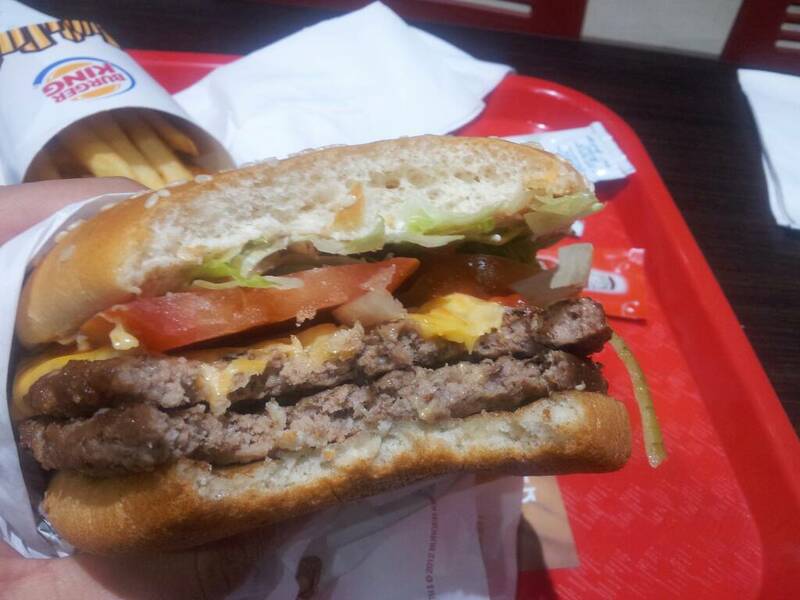 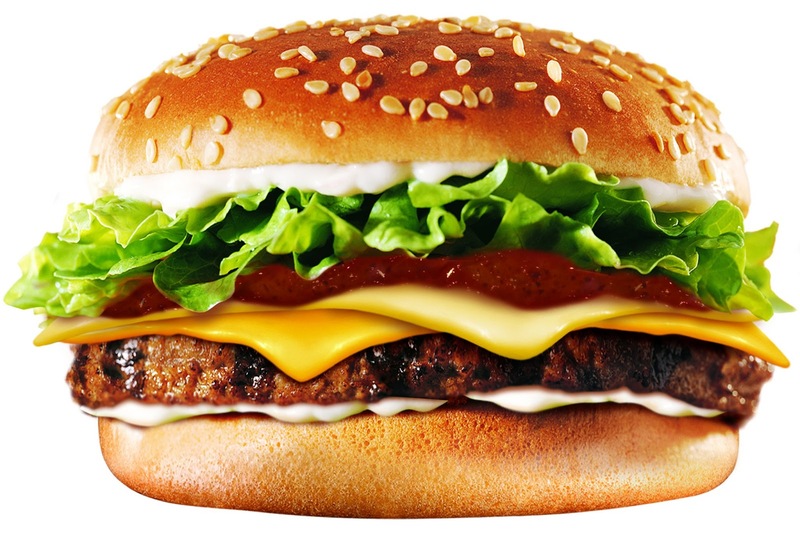 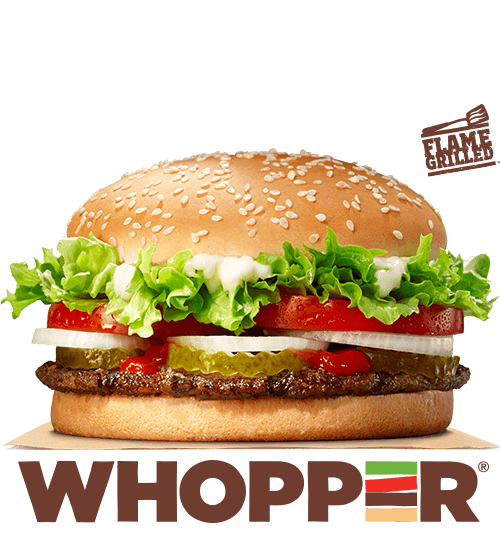 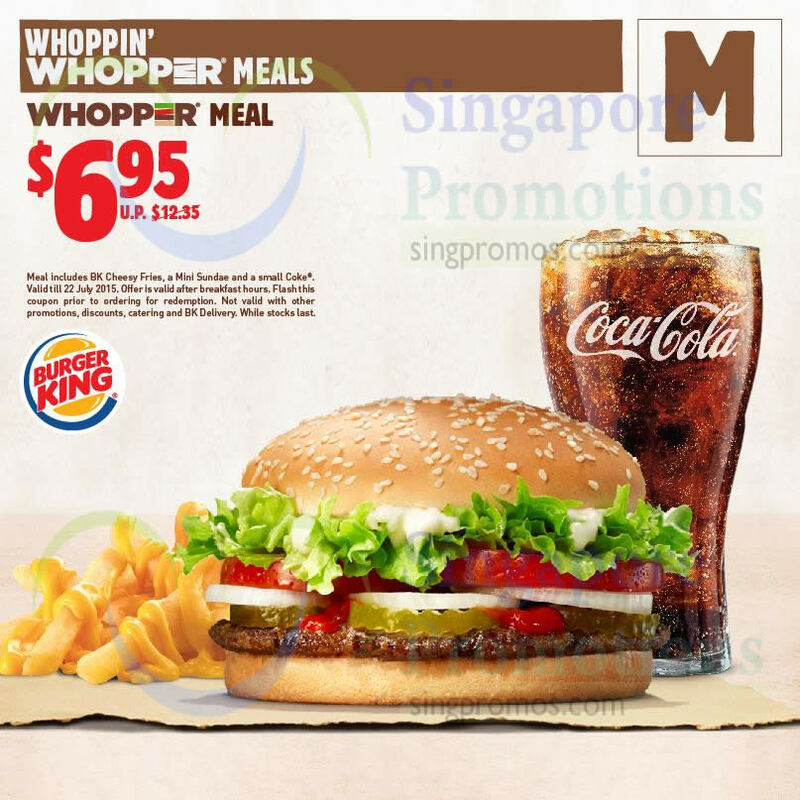 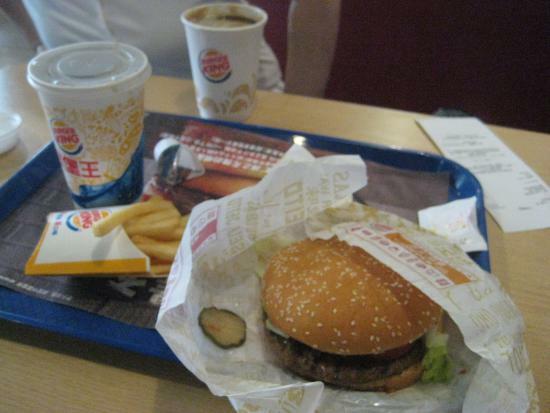 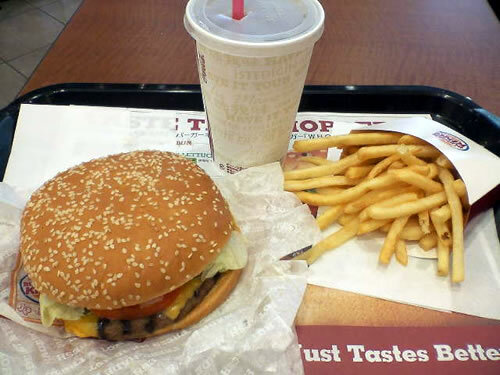 The Whopper reverted to its previous size in 1987 when a new management team took over the company and reverted many of the changes initiated prior to 1985. 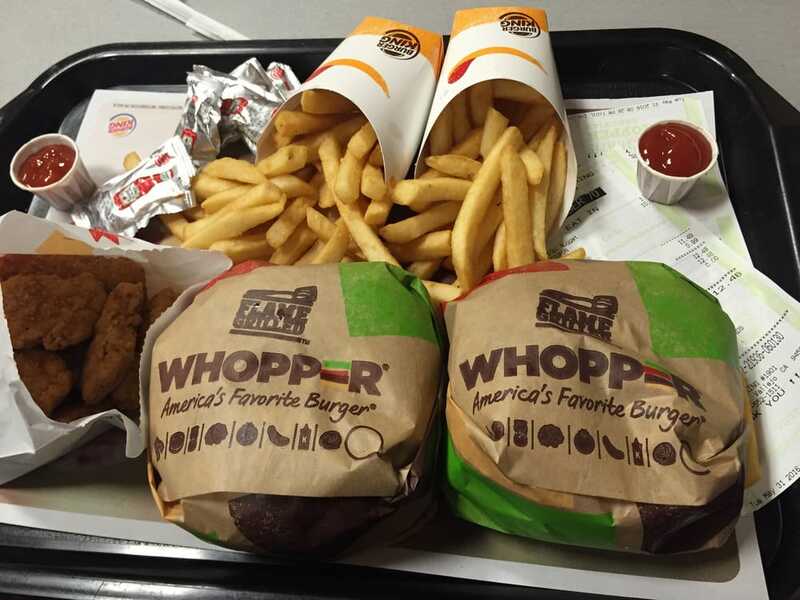 The Whopper sandwich's Kaiser roll was changed back into a sesame seed bun in 1994, eliminating the last trace of the sandwich's 1985 reconfiguration.